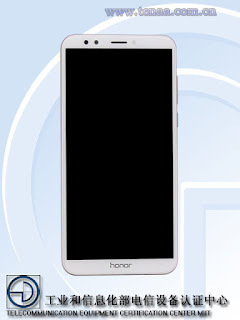 Home / NEWS / New Huawei phone found in TENAA,what to expect? New Huawei phone found in TENAA,what to expect? 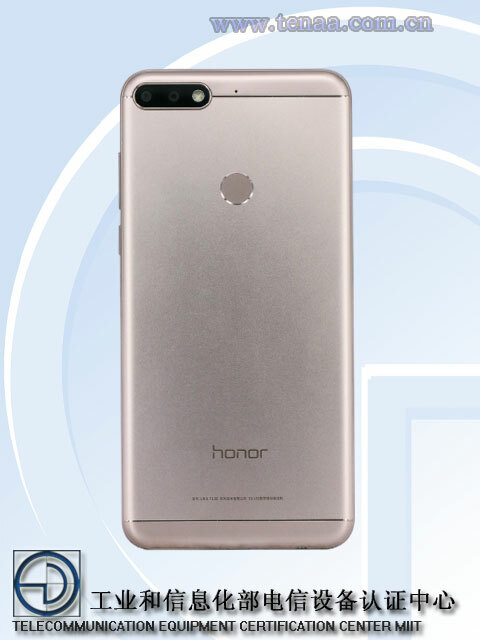 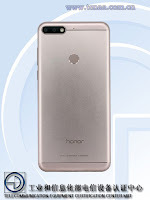 Some new images found in TENAA reveals that Huawei to launch a new phone soon.The mobile enthusiasts assume that it may be Honor 7c or any Honor 7 variant.However, the images unveals that the phone sports a dual camera along with dual LED and finger print sensor on back.In the view of front panel image shows an approximate 5.5 to 5.9 inch display with 18:9 aspect ratio.The whole images conclude that it would have metallic unibody design also.